If you don't think putting a small rotating bristled brush to your face sounds pleasant - think again. I’m just going to come right out and say it: If you’ve never used a Clarisonic, you may have never truly washed your face. Look, I wasn’t even in the market for one of these bad boys, but after a long day spent shopping with my mom, when we ran into a very convincing Macy’s salesperson — and we were sold. Funny enough, my mom found that she never used hers and ended up returning it, but I made myself a lifelong friend that day, folks. Editors note: Right now, you can get a $30 off coupon on the Mia 1 in pink! The purple color is available on Walmart for only $102. Now, while the instructions prompt you to use this little guy twice a day — I had a friend warn me early on that such a regimen might be overkill. She was right. Since then, I’ve had more than one esthetician — the people who give you facials — warn me that I should only use it two to three times a week since I’m prone to dry skin. After all of the advice, I’ve landed on using it probably four to five times a week with whichever cleanser I'm using that week. Now I will say, if my skin is feeling particularly dry, I might skip it, but in that case I have to compensate by washing my face twice before I go to bed. I’m telling you — nothing gets your makeup off like the Clarisonic. If you get one, I challenge you: wash your face really well before using it — then go over your face with the Clarisonic. You know what you’ll find? There will still be makeup on the brush. The best part for me may just be its blackhead-blasting power. Forgive me if this disgusts you, but if I go a week without using it I can definitely tell. So much so that I’ve even started traveling with it. If it seems pricey, you should know that I've had mine for over four years. While I have an older version of the Mia 1, I'd totally be up for upgrading to the Mia 2 for it's two speed settings eventually. I also love the compact size of the Mia FIT, but honestly, it hasn't been a problem to pack anyway. 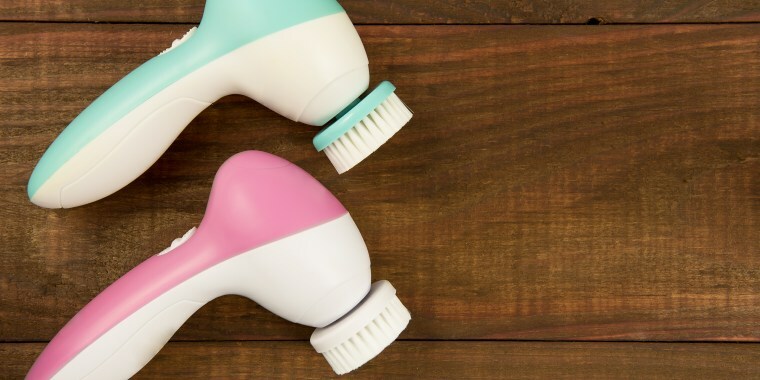 If you want to test one out before shelving out the big bucks on a Clarisonic, here are the best selling facial scrubbing brushes on Amazon. They make great starter-scrubbers! 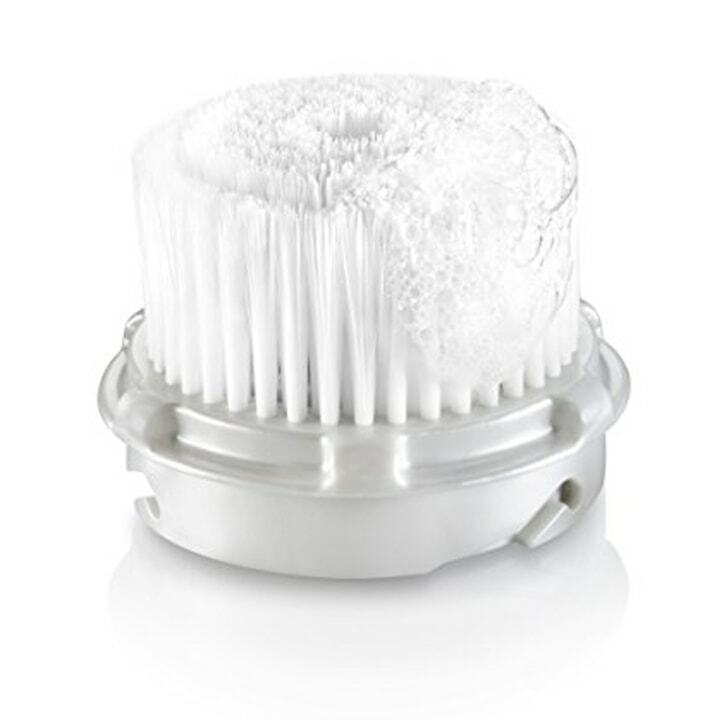 This powerful scrubber is an Amazon Choice product with a 4.5 star review. The website claims that it will clean your face of dirt, reduce pore size, erase fine lines and exfoliate all in one! This microdermabrasion kit has a 4.5 star review on Amazon and is on sale right now for 57 percent off! 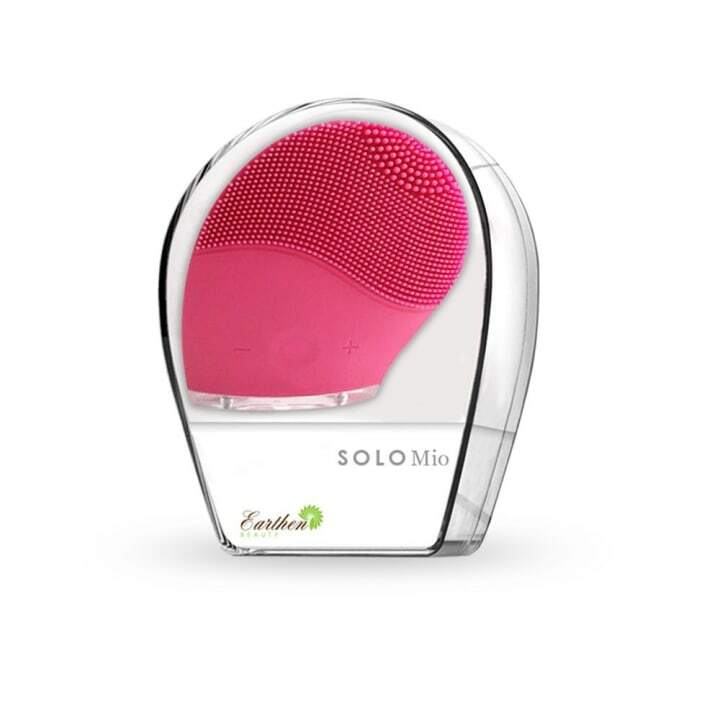 It comes with three brush heads and a protective travel case for when you are on-the-go. 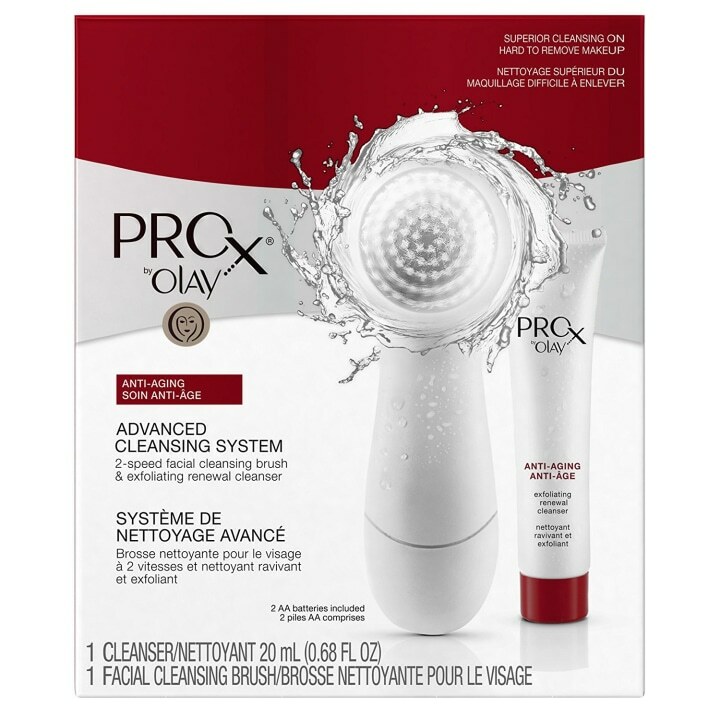 Last but not least, this cleansing brush system from Olay has over 5,000 reviews on Amazon and 4 stars. At only $25, this is a great place to start if you want to see if cleansing brushes are for you.